All meat and no bone, cut from the leanest part of the leg. 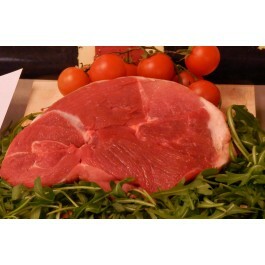 Locally bought Shropshire or Welsh Lamb. Product sold per 250g steak. For alternative sizes, send us an email.